I am delighted to welcome you to the Hive College website. 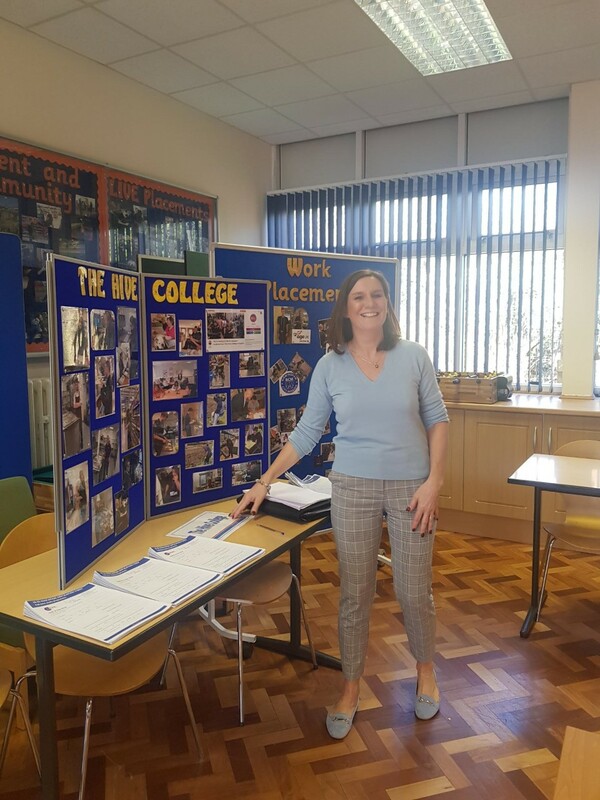 At the Hive College we are dedicated to do all we can to help our students develop and succeed in their aspirations, enjoy their time at college and develop the important qualities they need to aid their transition into adult life. We set high expectations; students must be willing to work hard and are encouraged to take pride in what they achieve. We have developed a safe college environment where everyone is encouraged to believe in themselves and reach their full potential. 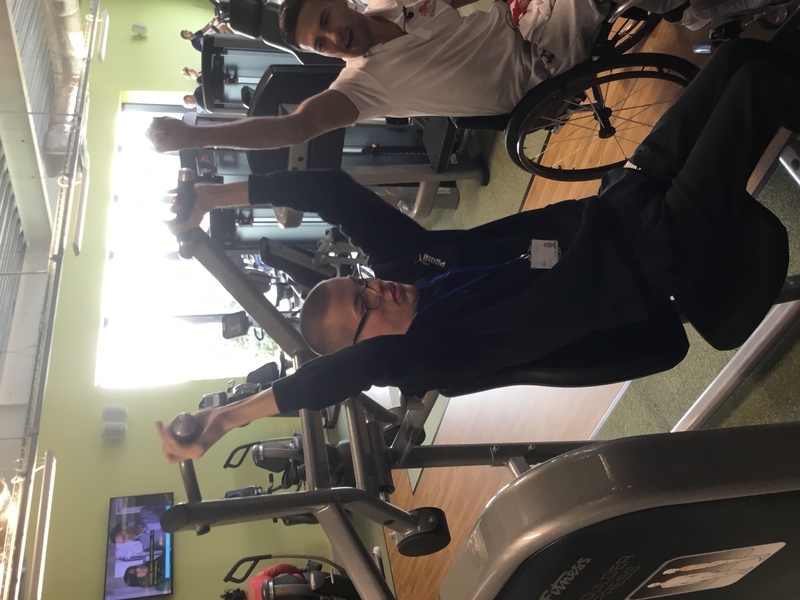 We have developed an exciting and inclusive curriculum to meet the diverse needs of all our students who attend the Hive College. 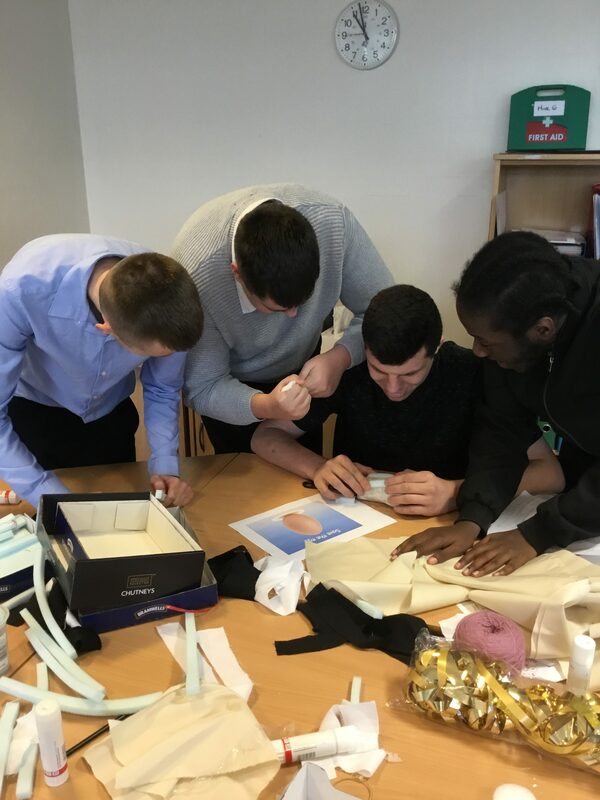 We have developed outstanding relationships with employers across the Birmingham area and within local communities to assist us in providing the best outcomes to meet our student’s individual needs. We hope you find our website interesting and informative. If you require any more information contact the college by telephone or email. 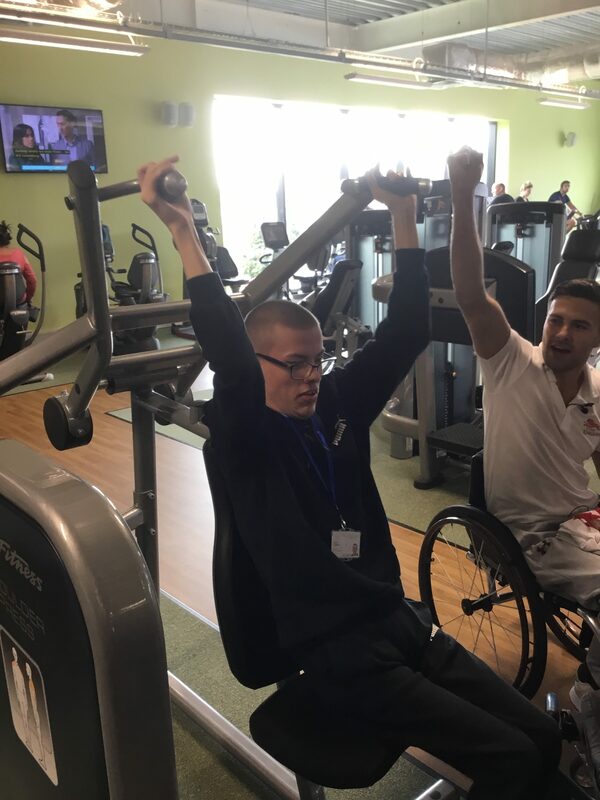 Students from the Hive College were invited to Stechford Leisure Centre to take part in an inclusive sports training session which was delivered by Jade and Callum Hall-Jones, two Para-Athletes from Team England. The athletes were such an inspiration and students had a fantastic day. 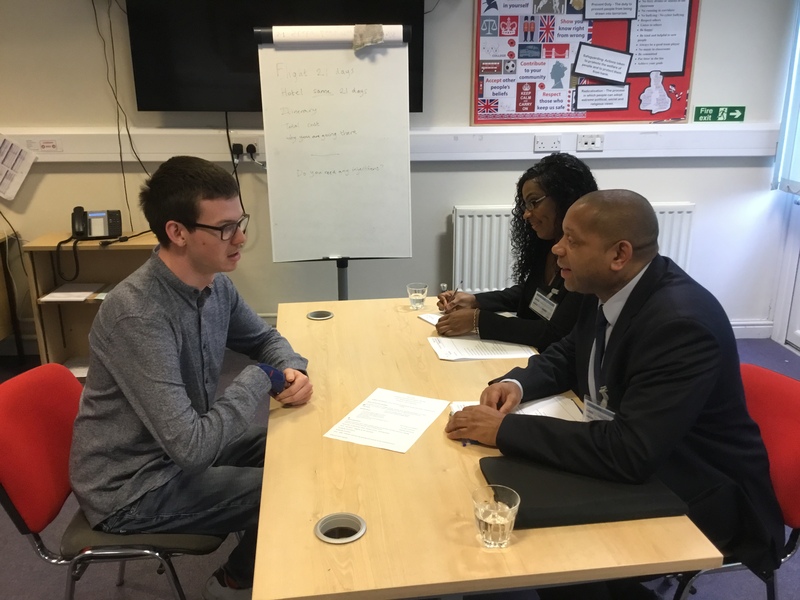 A successful Employability Day with employers from DWP , Aecom and HSBC attending to support our students with mock interviews and career workshops. These skills are vital to our students on the LIVE programme to enhance their skills and support a smooth transition into employment. 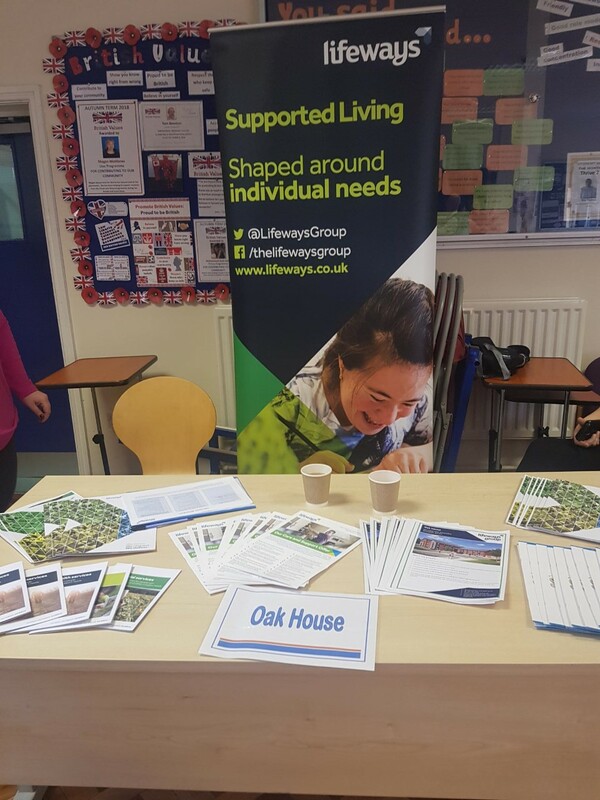 Feedback from all employers was extremely positive , they were impressed with the positivity and focus of our students who were able to sell themselves in a mature manner. Students from STRIVE 3 have been visiting Hockley Day Centre for their community participation day, they have made great progress with their cooking skills! 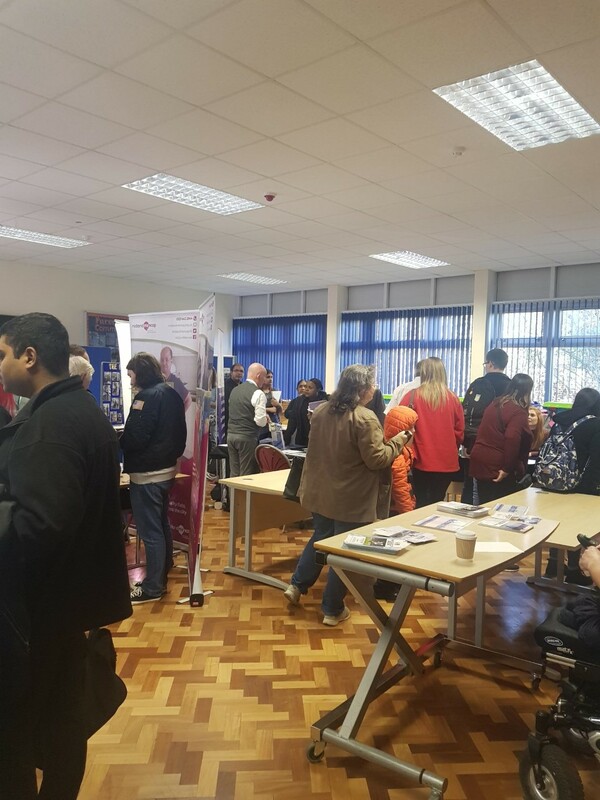 The event was aimed to support students and parents in making vital decisions regarding their future. 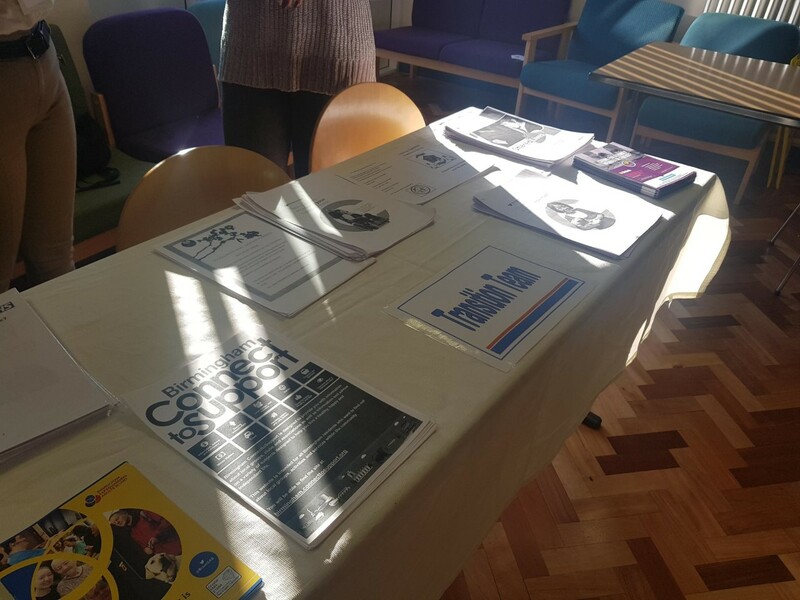 There was a wide range of organisations there to offer advice and guidance. The Evening was a success and the college will be hosting these events on a annual basis. 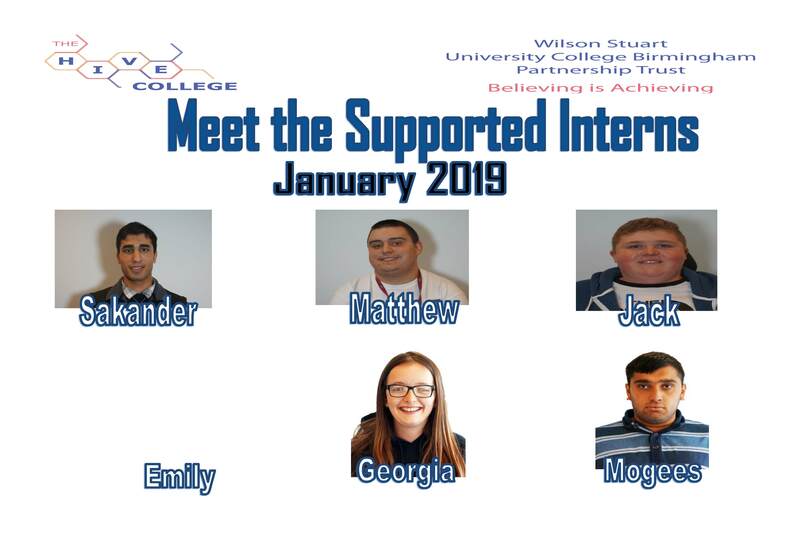 Students have settled in well and have started their Supported Internships with various employers. They are all working hard towards their transition into paid employment.